The Wylie Recreation Center received five new pieces of strength equipment this morning! 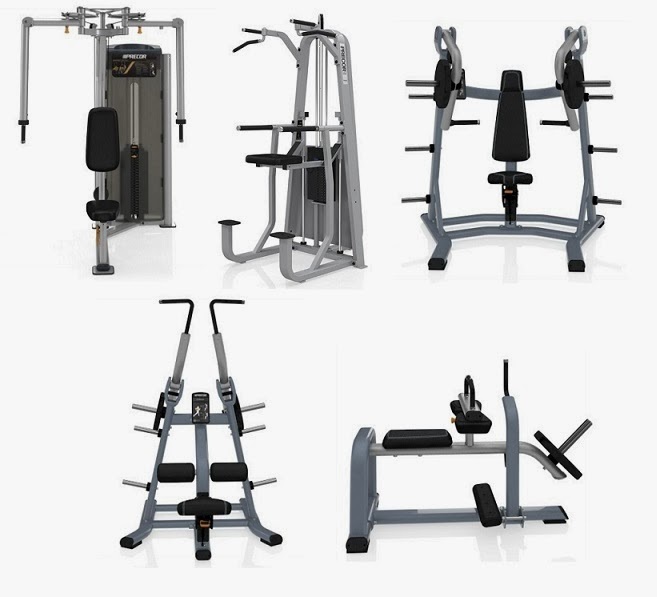 We have added a Chest Fly/Rear Delt and an Assisted Chin-Up/Tricep Dip machine as well as plate loaded Chest Press, Lat Pulldown, and Calf Raise machines. If you have any questions about the new equipment, please let Fitness Staff know and they will be glad to help you.